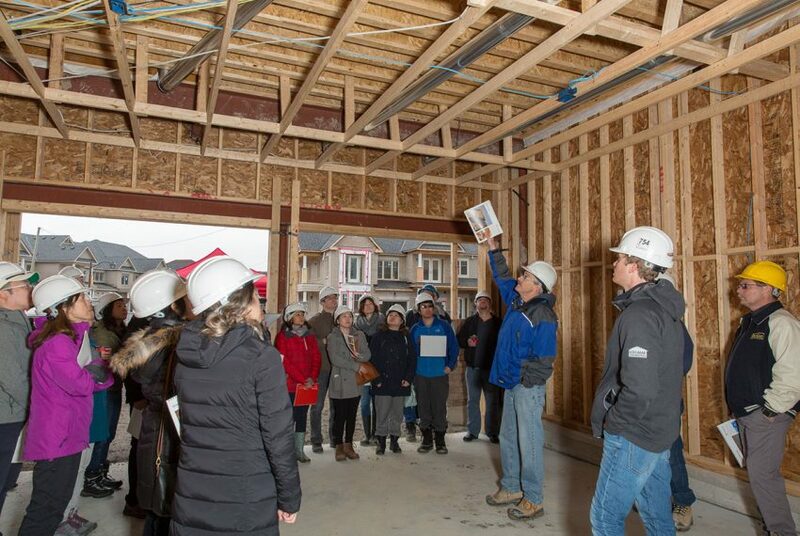 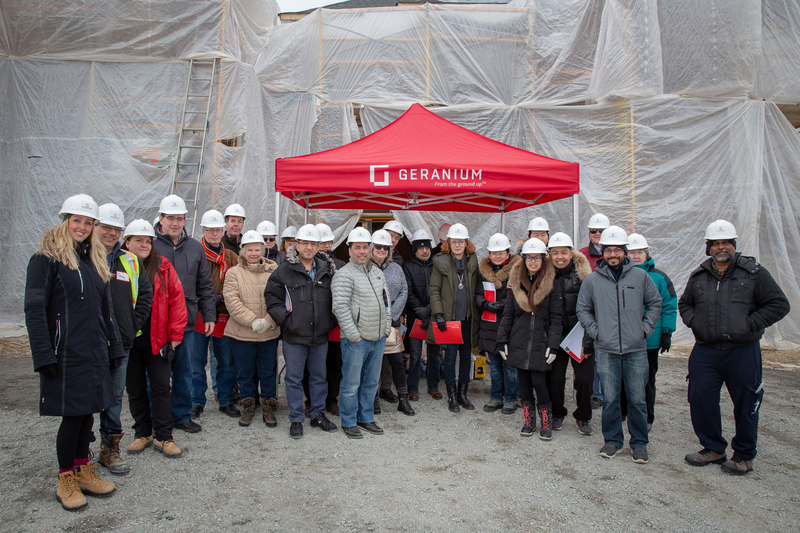 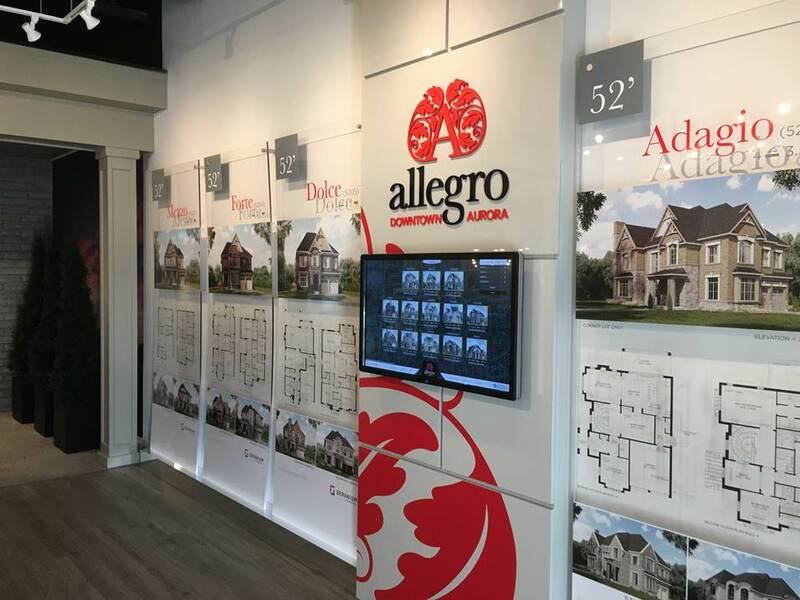 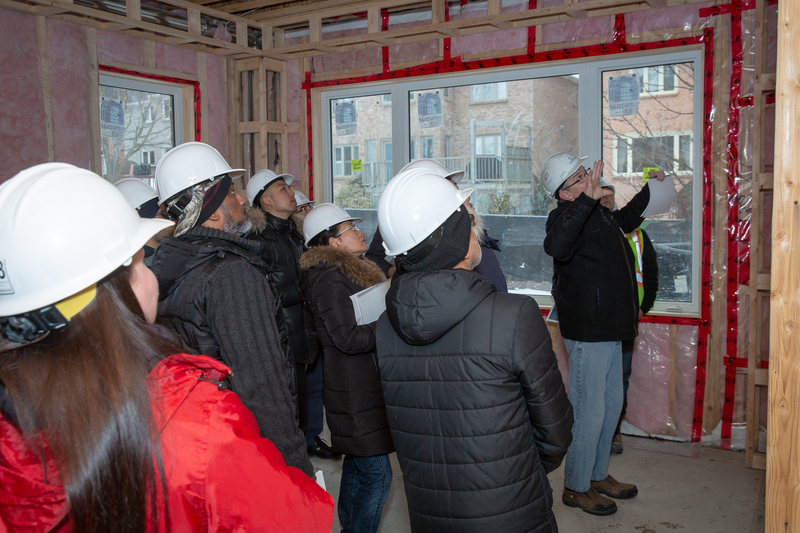 On Saturday, March 2, 2019, Geranium held an educational tour of a home under construction at its new community of Allegro in downtown Aurora. 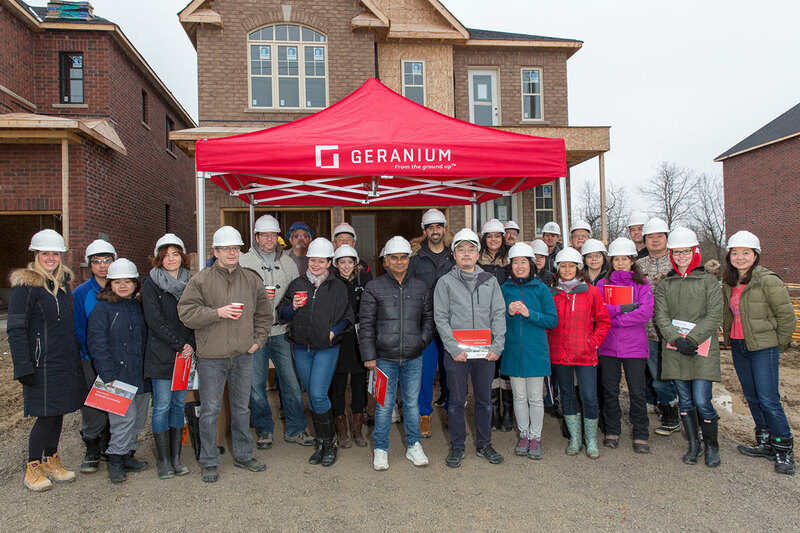 The tour took guests through a pre-drywalled home where they were informed about the building practices that go into a Geranium home, termed a “Hard Hat Tour”. 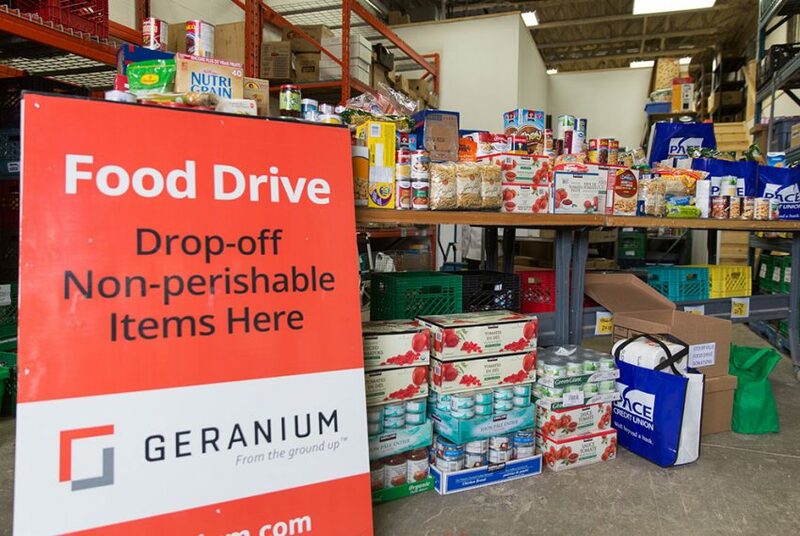 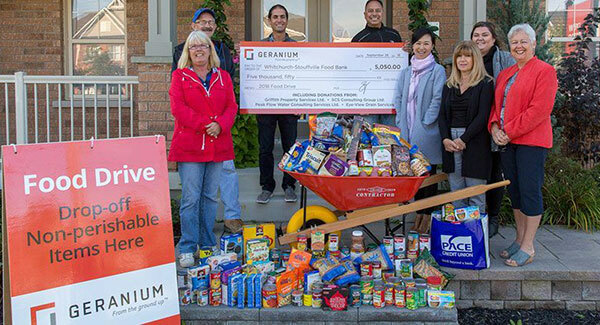 On September 28, 2018, Geranium generously donated $5,050 to the Whitchurch-Stouffville Food Bank. This year, contributions from SCS Consulting Group Ltd., Griffith Property Services Ltd., PACE Credit Union, Peak Flow Water Consulting Services Ltd., and Eye-View Drain Services were incorporated in the donation. 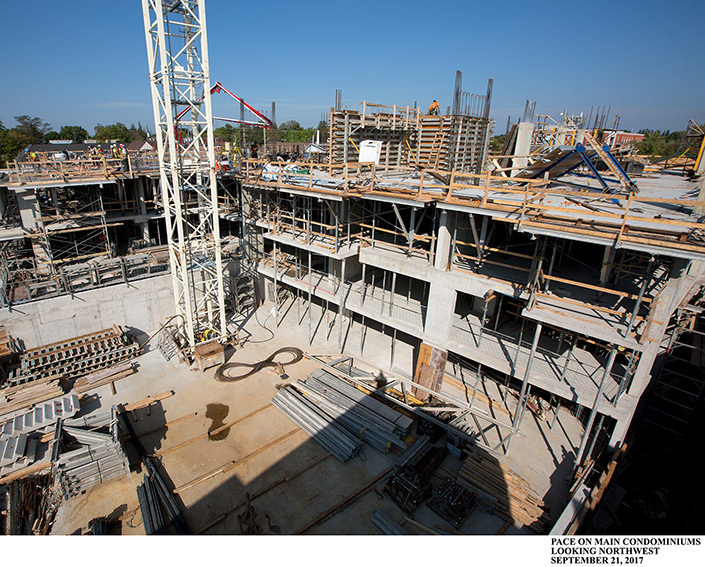 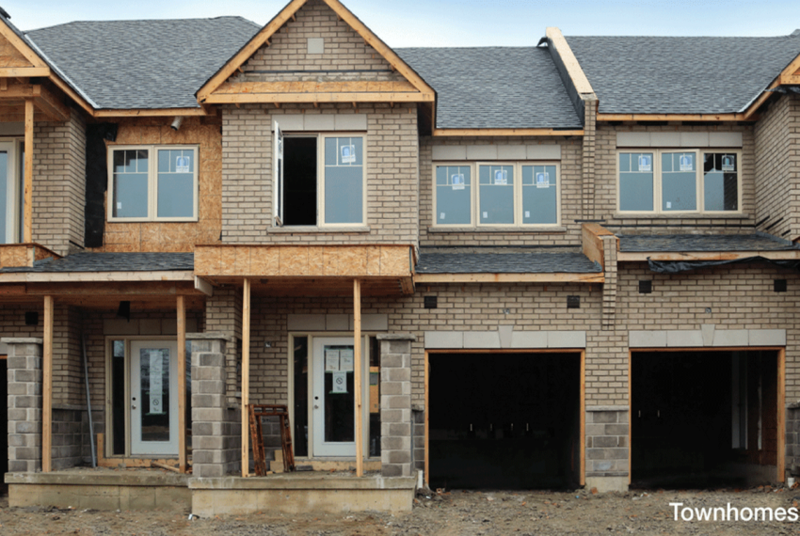 The start of home construction is an important milestone for new home builders and buyers. 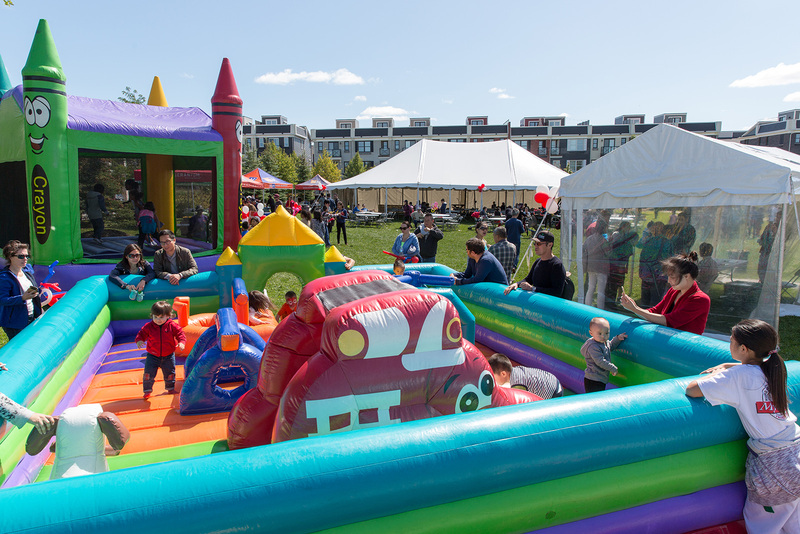 On June 21, 2018, Geranium team members gathered to mark the ground breaking of Vista Flats & Towns in Stouffville. 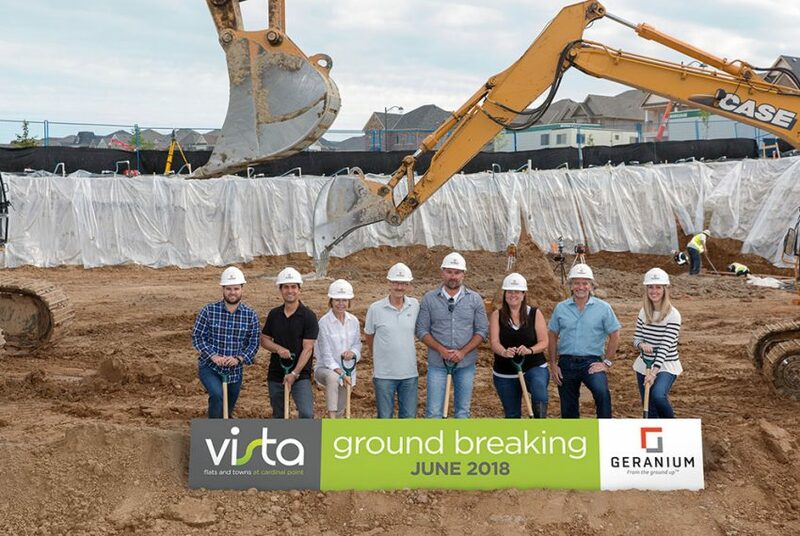 The ceremonial dig took place in the excavated area of what will become the underground parking garage for the residential community. On Saturday, April 28th more than 75 eager-to-learn attendees joined Geranium’s experienced site superintendents for an informative Hard Hat Tour, during which time they learned about what Geranium implements into the building of a home prior to drywall being installed. 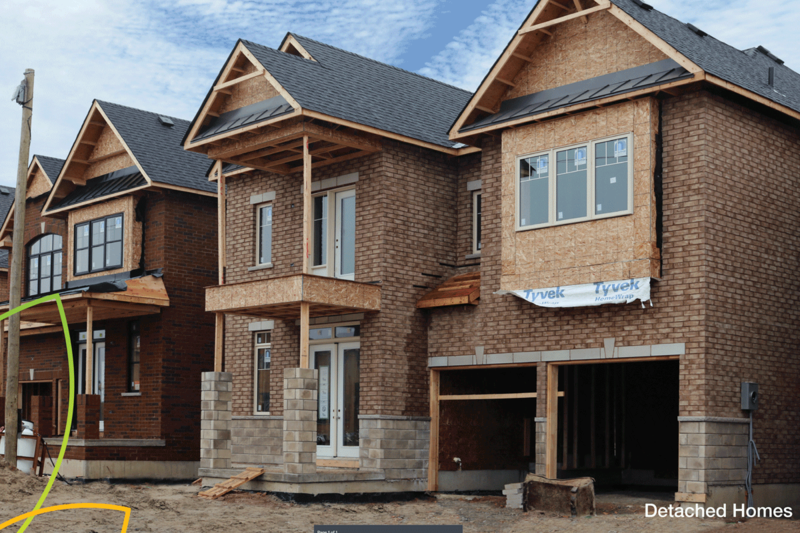 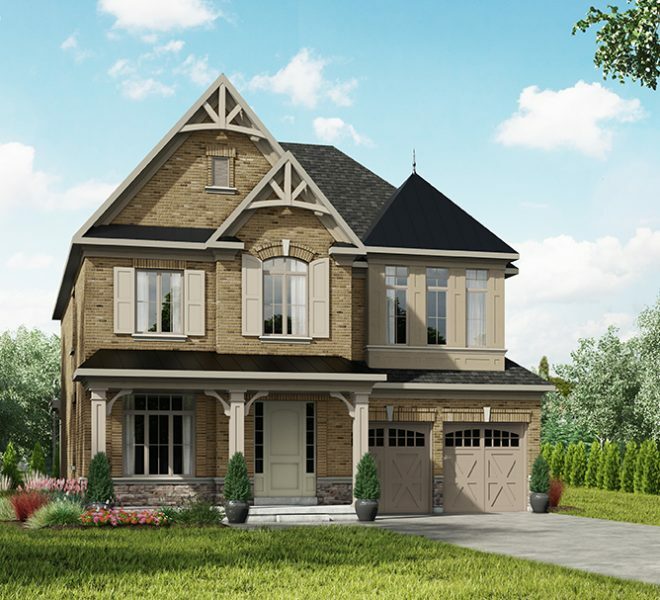 Trails at Cardinal Point, the final phase of low-rise homes in this popular Stouffville community, is a hub of construction activity. The freehold townhomes are already bricked and at the stage of drywall, while the single family detached homes are at various stages of construction. 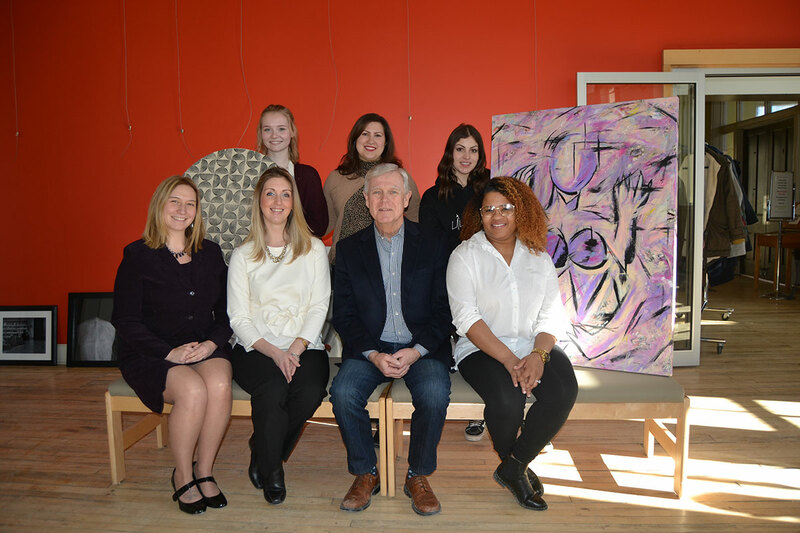 The Aurora Cultural Centre has announced The Mayor’s Celebration of Youth Arts, as part of February Youth Arts month at the Centre. 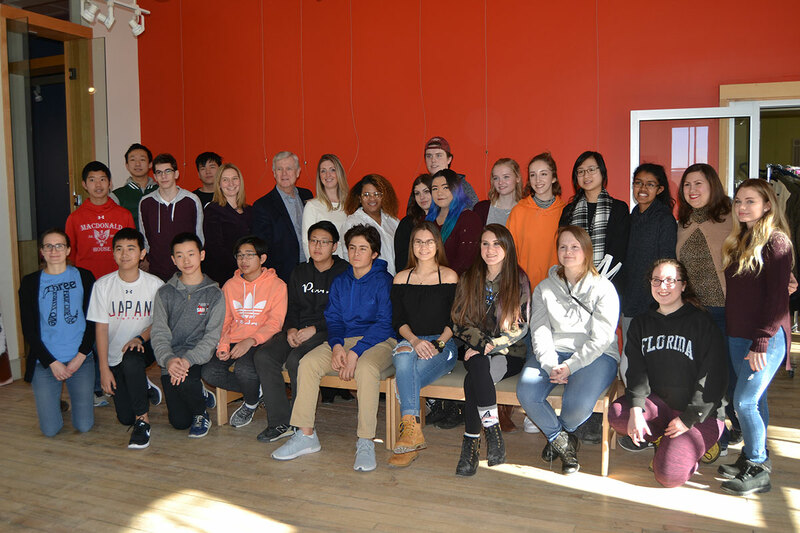 The public is invited to view the original works by Grade 12 students of Aurora schools, which will be on display in the gallery from February 3 to March 3, 2018. 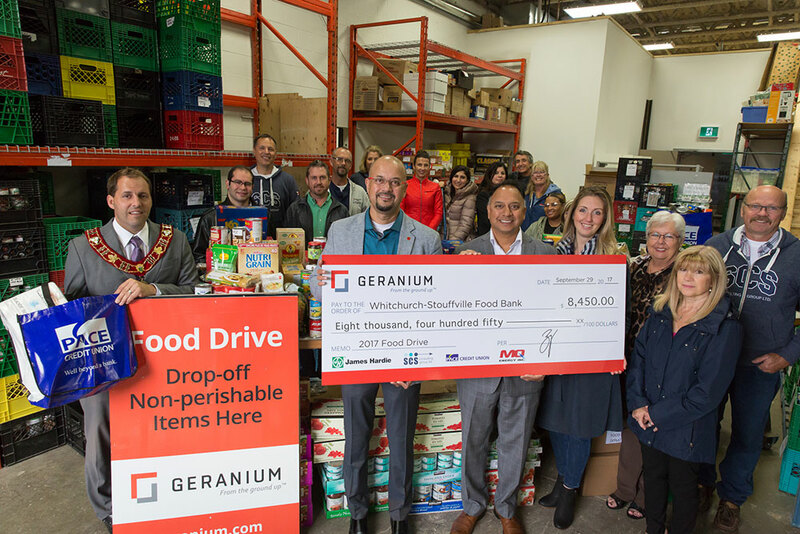 Geranium’s team along with representatives of SCS Consulting Group, MQ Energy, Golder Associates, and PACE Credit Union were joined by Anand Date, Chair of the Board of Directors and Whitchurch-Stouffville Mayor Justin Altmann for the annual Thanksgiving donation of funds and non-perishable food items. 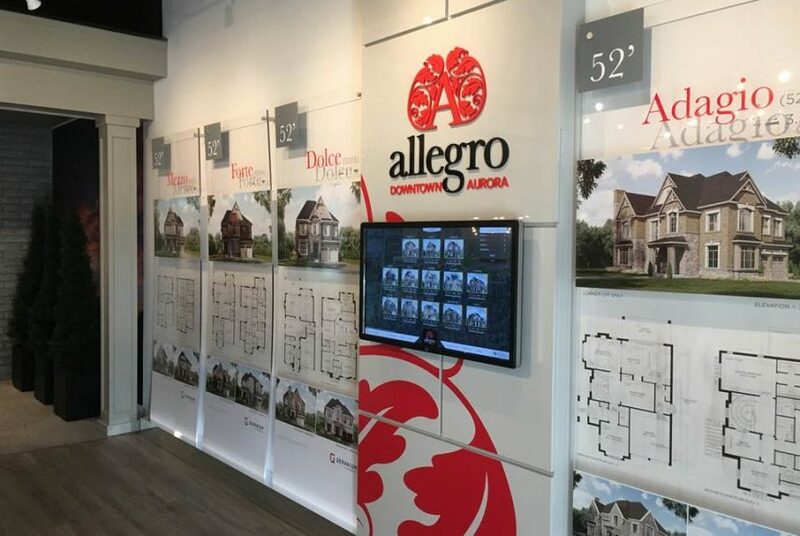 Allegro is a new master-planned community now previewing the first phase for purchase in Downtown Aurora. 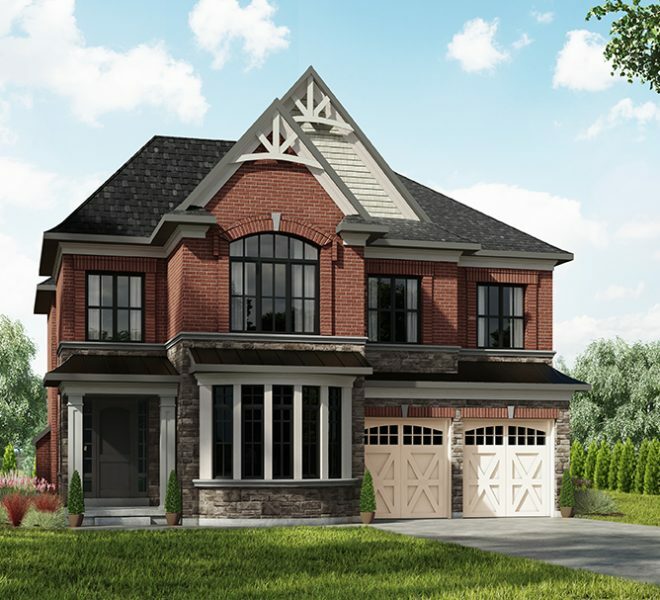 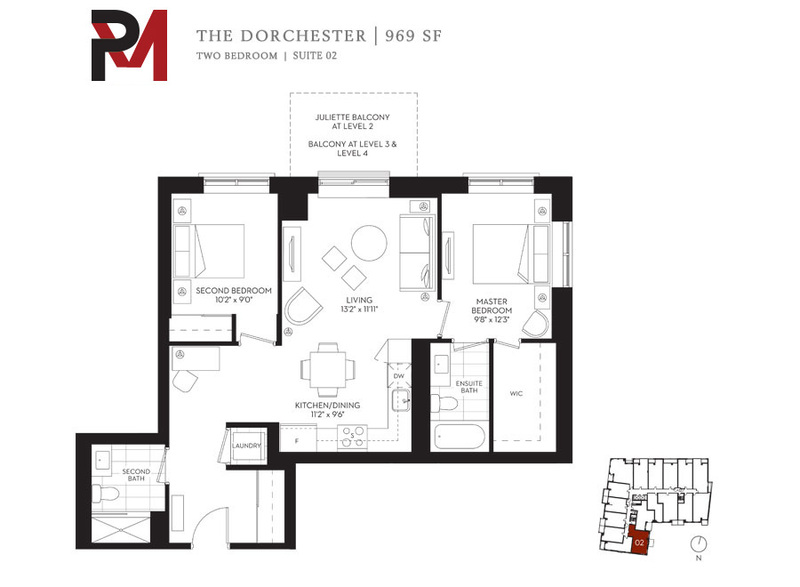 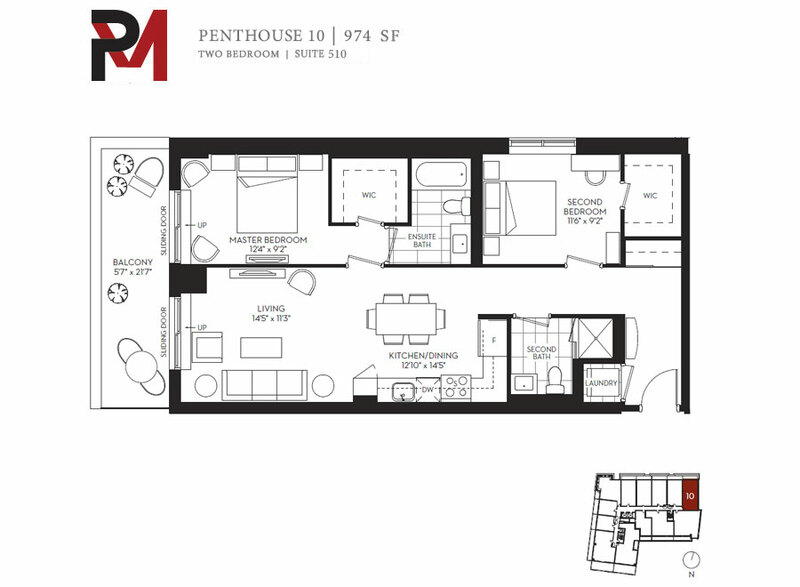 The luxurious collection of luxurious 52- and 61-foot cul-de-sac homes will be nestled within a mature and established area between Yonge and Bathurst Streets, steps to downtown shopping, restaurants, schools, parks and services.